It’s the new normal to trailer to snow. Nothing’s more useless than a snowmobile without snow. However, for all but a lucky few, gone are the days when we could count on Old Man Winter to deliver good snow conditions everywhere and always. For most of us, the days are also gone of being able to snowmobile from our backyards. 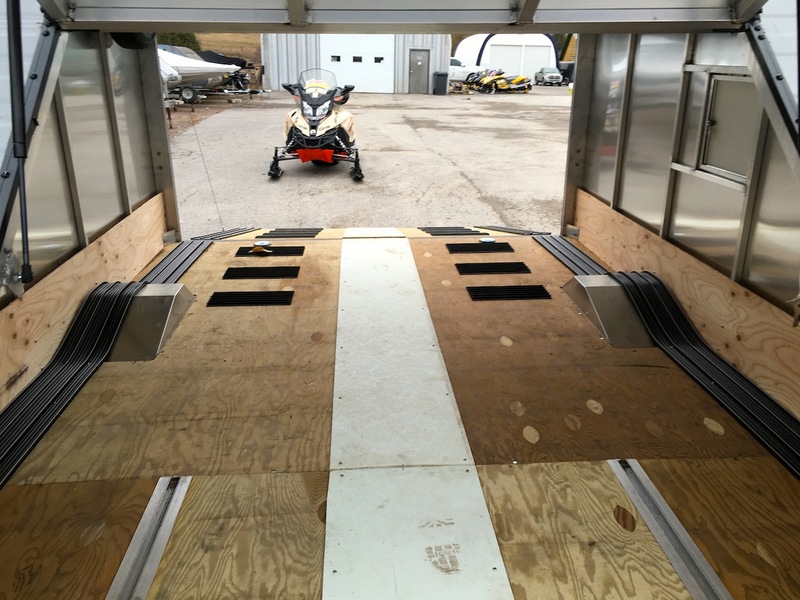 So today, serious snowmobilers have a decision to make to keep on riding all winter: cough up the cash to trailer to snow or park your snowmobile early and suffer the interminable boredom of waiting for summer. Until the last five years of so, Mother Nature spoiled those of us residing in the so-called “snowbelts”. We got used to always having uninterrupted snow near home for weeks on end. We never had to trailer to snow. But for whatever reasons, that’s changing – and there’s only one thing we can do about it…change our snowmobiling habits. Think about it. Boaters, jet skiers and anglers don’t have water everywhere. 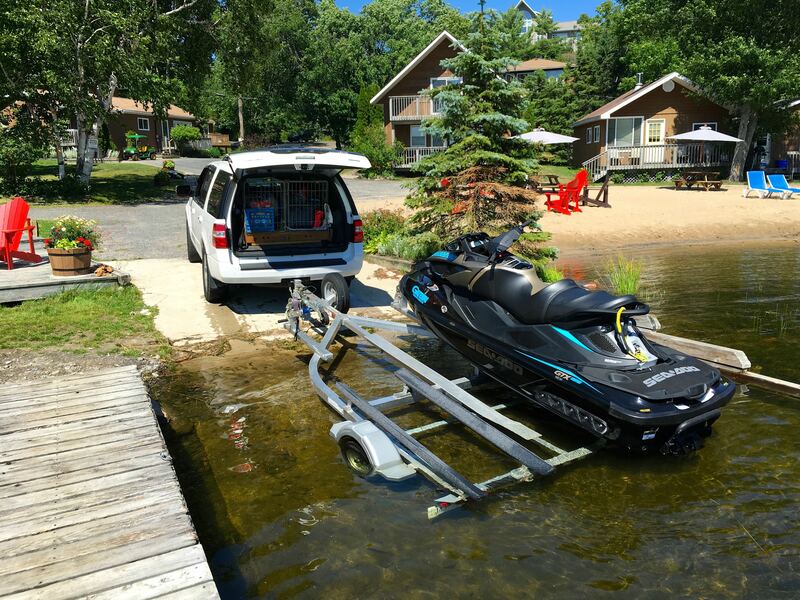 That’s why most boats and watercraft are purchased with a trailer – because boaters know they need to travel to where the water is. Hunters can’t just shoot from their backdoor, they have to go where the game is. Increasingly, that’s the case today with snowmobiling. 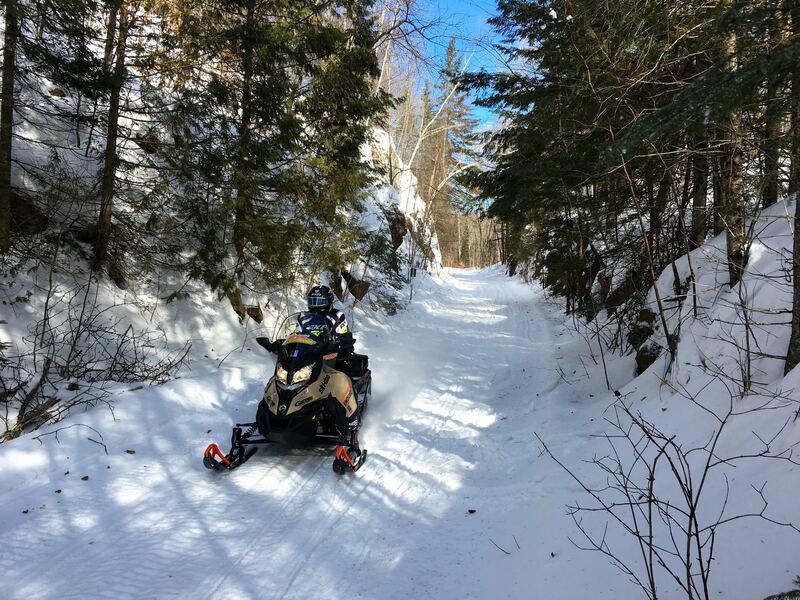 Similarly, there have always been snowmobilers who don’t live close enough to reliable snow or are city dwellers like me whose trails have disappeared over the years (if they ever had any) due to factors such as development and urbanization. 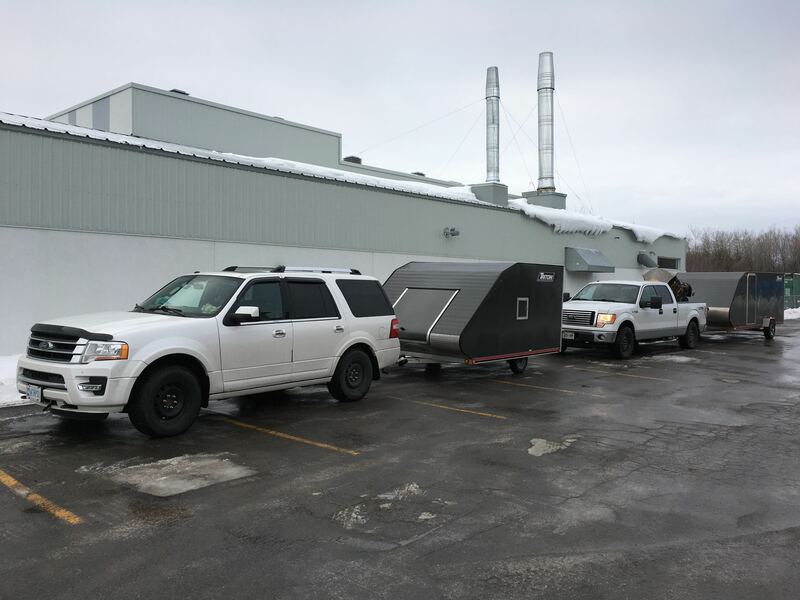 Having to trailer to snow is as much a part of our snowmobiling life as is wearing a helmet – and that’s why my Triton Trailer is always handy. The same goes for most mountain snowmobilers. 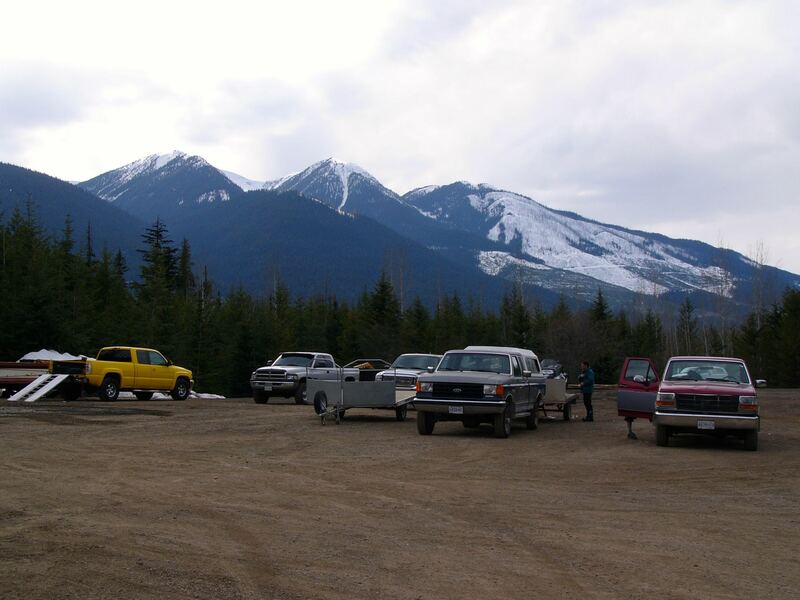 A typical day of high country riding starts with transporting your snowmobile to a staging area and riding uphill from there. So to trailer to snow isn’t a new concept, yet one 2012 survey indicates that up to 50% of snowmobilers won’t go if they can’t ride from their home. Boy, that’s one unhappy bunch of frustrated sledders, because in the past five years if you haven’t had a trailer or pick up truck to transport your snow machine, you’ve been doing a lot of sitting on your duff while others are snowmobiling their butts off. So don’t stop snowmobiling just because it’s brown at home. Make the most of your investment and your winter…load up your snow machine to trailer to snow wherever it is – you’ll be glad you did!